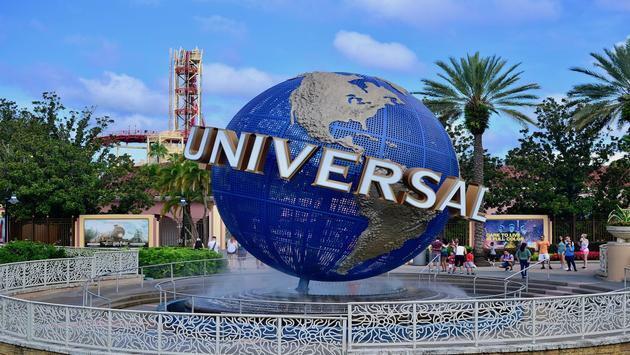 For travelers visiting Universal Orlando, the theme park’s official app now allows guests to place and purchase food and drink orders from their mobile devices. The new Mobile Express Pick Up option of the Universal Orlando Resort App is now available at select dining locations in Universal Studios Florida and Islands of Adventure, including Mel’s Drive-In, Richter’s Burger Co., The Burger Digs and more. The new in-park food ordering service is easy to use, as travelers simply create an account on the app, set up payments and tap the “order food and drinks” option under the main menu. The user then picks the restaurant they want to order from, confirms the order and proceed to check out. After placing the order, guests can take as long as they want on rides and attractions, as the eating establishments will not make the food until the user taps the “Prepare My Order” option in the app. Visitors can then check the order status page to see when their food is ready to pick up. The new feature was implemented to help guests save time and order food wherever they may be in the park. For more information about Universal Orlando Resort and booking vacation packages, visit www.UniversalTravelAgents.com.